Armed with bubbles, ribboned batons, dancin’ shoes and hearts filled with song, families and friends will join musicians and Muppeteers as they head cross-country with Kermit and the gang for an interactive, one-of-a-kind matinee experience, Sing Along with The Muppet Movie, at Harbison Theatre at Midlands Technical College on Sunday, February 21, 2016 at 3:30 p.m. In this participatory event that is part film screening and part live performance, children and adults alike are invited to laugh, dance and sing along with the classic Muppets characters as they evoke thrills and memories on screen and stage – from singing with Kermit the Frog during Rainbow Connection to dancing with Fozzie Bear to Movin’ Right Along. 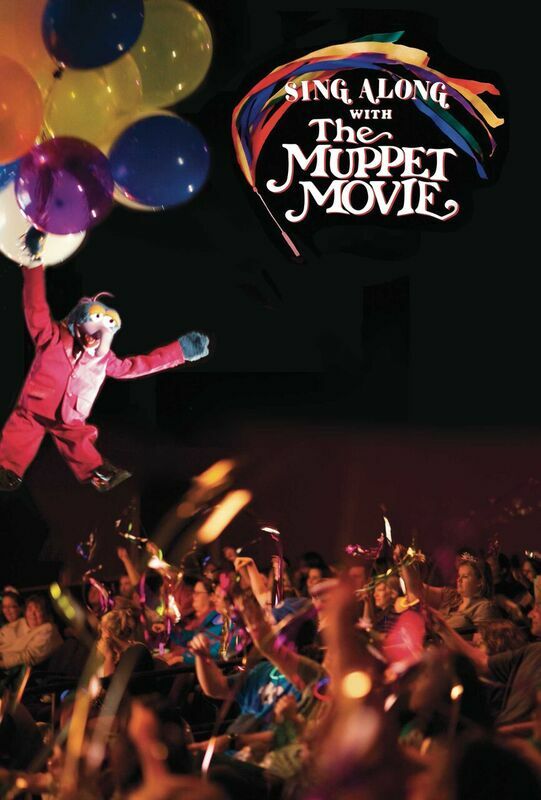 The original, 1979 film,The Muppet Movie, will be shown using Harbison Theatre’s state-of-the-art screen and sound system, while Muppeteers and performers bring elements of the film to life for the audience. The stage ensemble is made up of skilled IBEX Puppetry team members, including, on occasion, show creator Heather Henson, daughter of Muppets originator Jim Henson. Using puppetry, kiting, and shadow acting, the Muppeteers add layers of action to the event including moments when Muppets take flight over the audience. The audience will be encouraged to sing along when cued by the Muppets and Muppeteers, as well as blow bubbles, wave streamers, yell out famous lines, fly kites, dance in the aisles and pop confetti – making the experience interactive from start to finish. The immersive performance is not only multi-layered but multi-generational. It’s a nostalgic trip for Baby Boomers who grew up watching “The Muppet Show” on television and took their kids to see the original film in 1979; it’s a hoot for those same kids who now have their own children; and it’s a riot for the newest generation of kids, who only recently might have been introduced to Sesame Street. Individual show tickets are available now at http://www.HarbisonTheatre.org. This entry was posted in Children, Family, Midlands and tagged Columbia, every woman blog, Famously Hot, lexington medical center., mary pat baldauf, Midlands Technical College, Sing Along with The Muppet Movie, South Carolina by lexingtonmedicalcenter. Bookmark the permalink.